3s architects and designers have been awarded two prestigious awards from the international property awards. awards include best architecture single residence south east england and best architecture single residence UK. 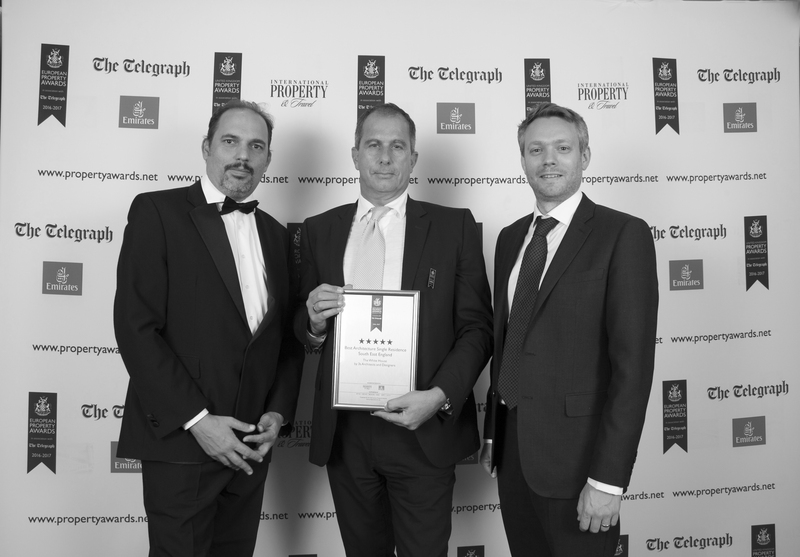 the international property award is a world-renowned mark of excellence. winners are judged by a highly experienced team of professionals at their relevant national level. selected regional winners compete against projects from all over the world for which 3s architects and designers also reached a prestigious global shortlist.